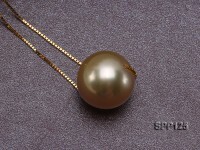 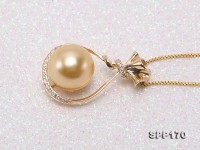 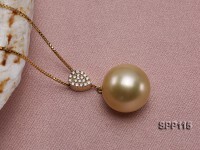 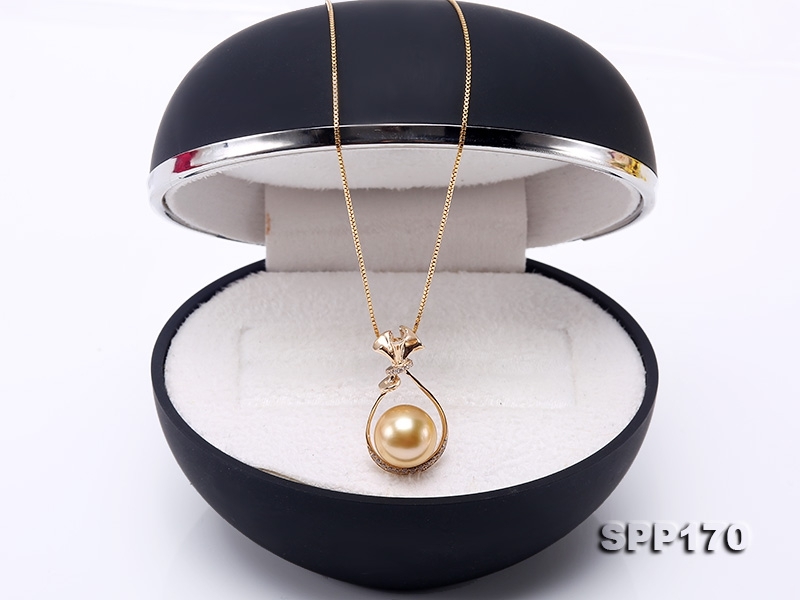 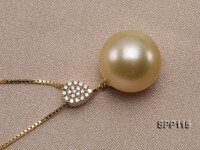 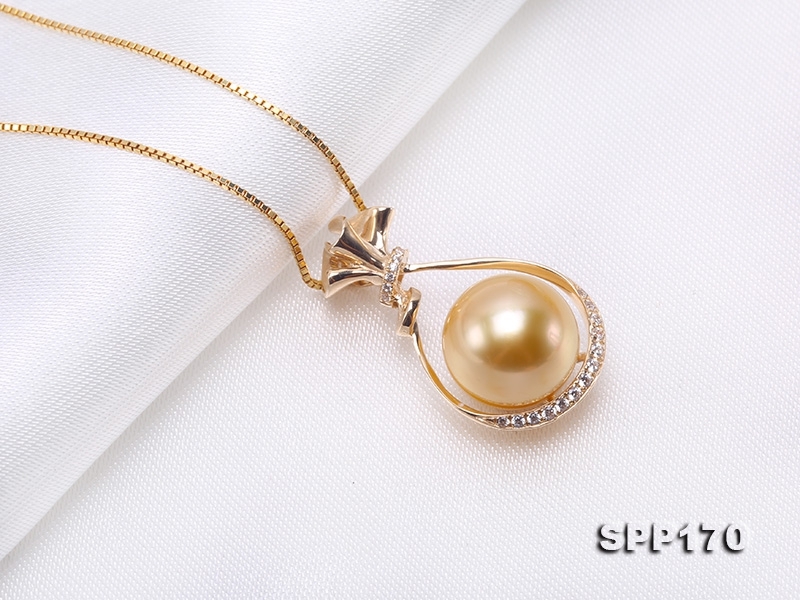 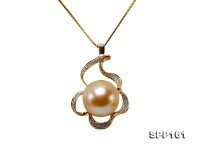 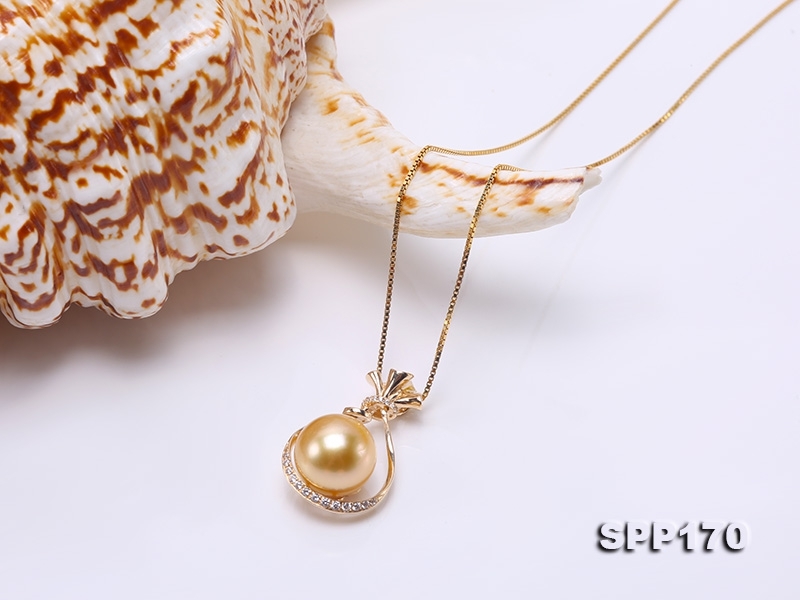 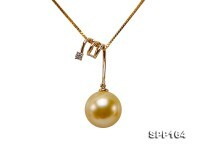 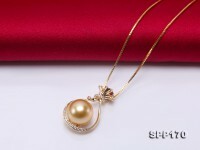 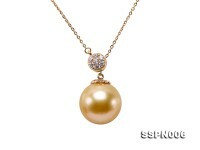 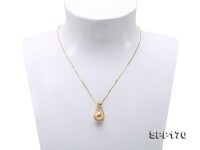 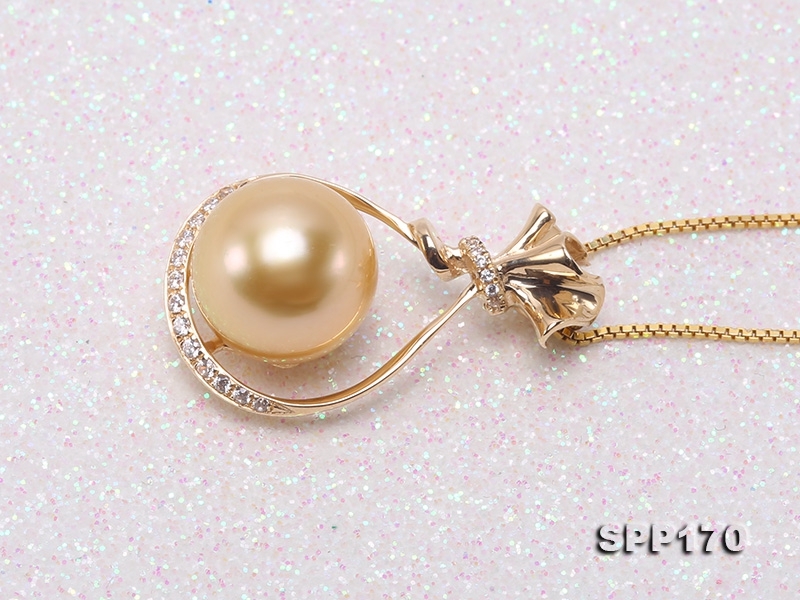 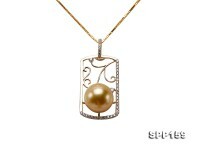 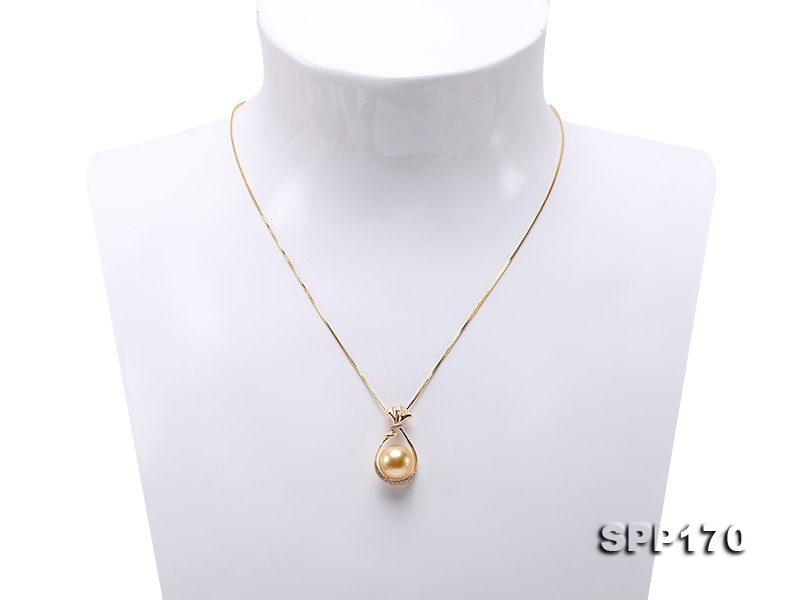 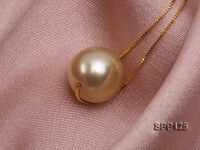 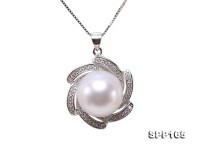 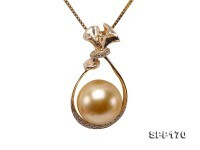 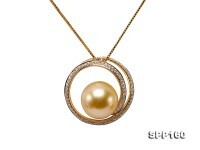 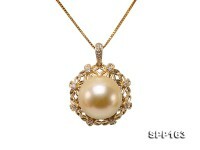 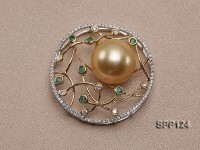 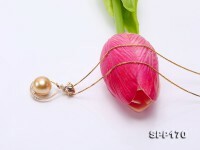 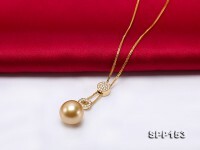 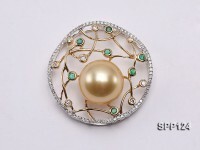 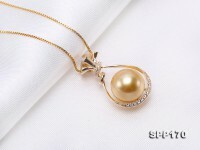 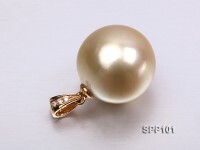 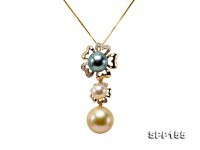 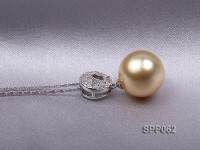 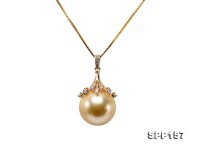 Exquisite 10.5mm light golden south sea pearl pendant in 14k gold. 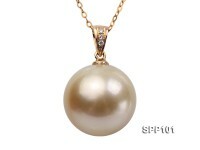 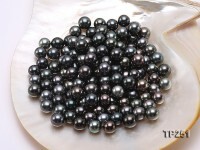 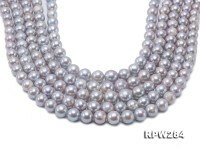 A perfect south pearl is carefully chosen to ensure round shape, flawless skin and strong mirror-like lustre. 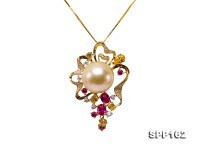 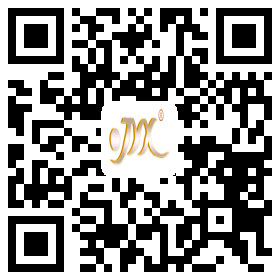 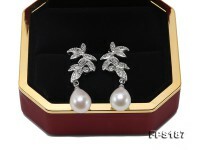 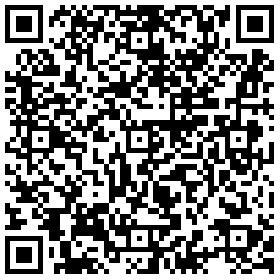 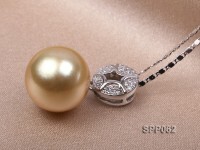 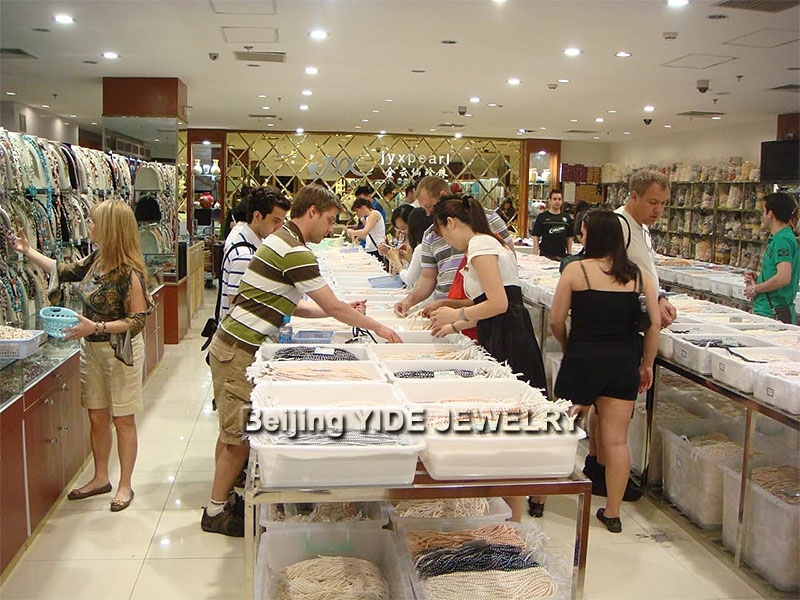 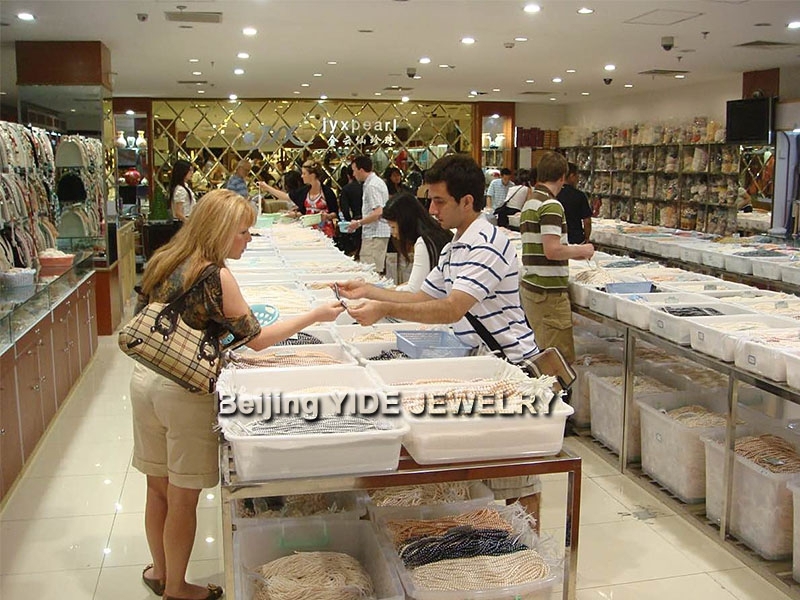 The pendant is inlaid with shiny zircons.